Preheat the oven to 300F and line a baking sheet with parchment paper. In a bowl, combine all of the dry ingredients. 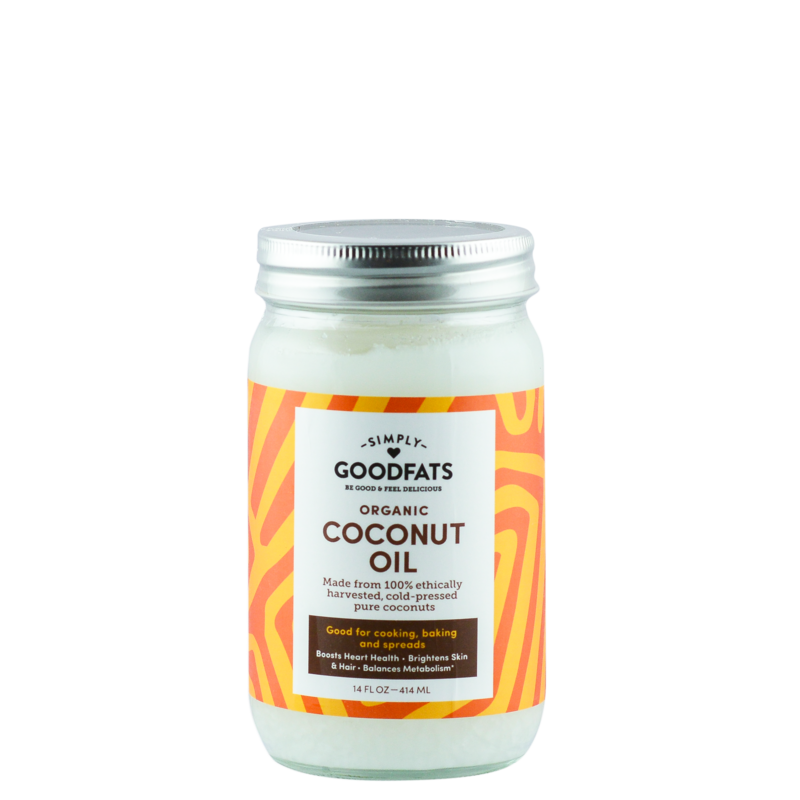 Add coconut oil and boiling water and mix together with a spatula. 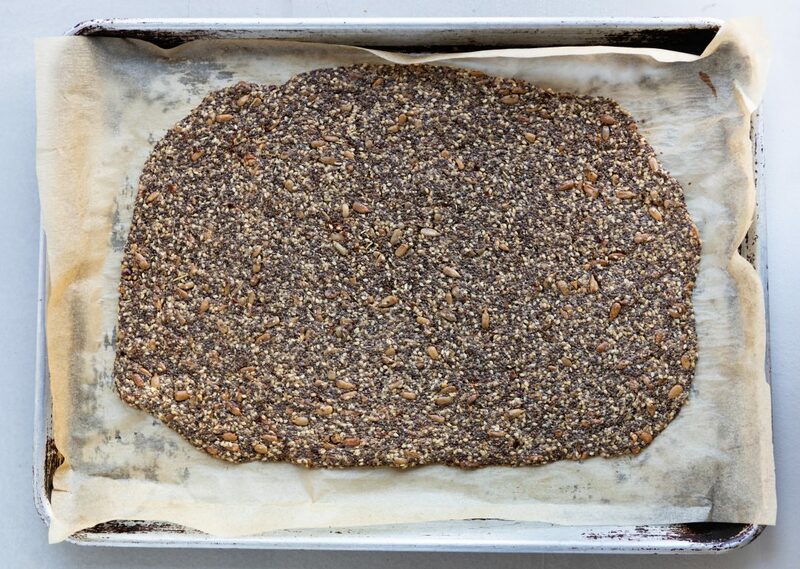 Once evenly combined, transfer the seed mixture to the prepared baking sheet. Spread the mixture evenly and then bake for about 40-50 minutes. Check it periodically to ensure that the seeds are not burning. After the baking time, turn the oven off and leave the baking sheet in the oven, this will allow the cracker to further dehydrate. Once cool, remove from the oven and break into pieces. 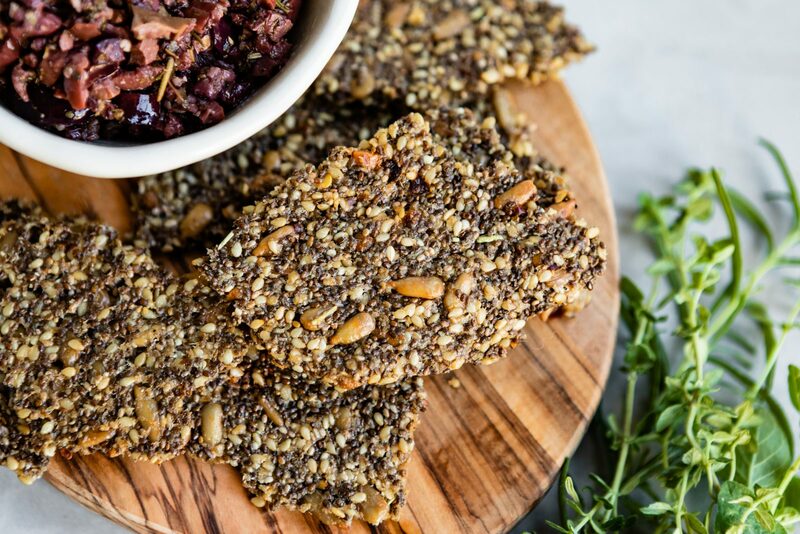 Dip into your favorite dip, or spread some good quality grass fed butter or ghee on top and enjoy!